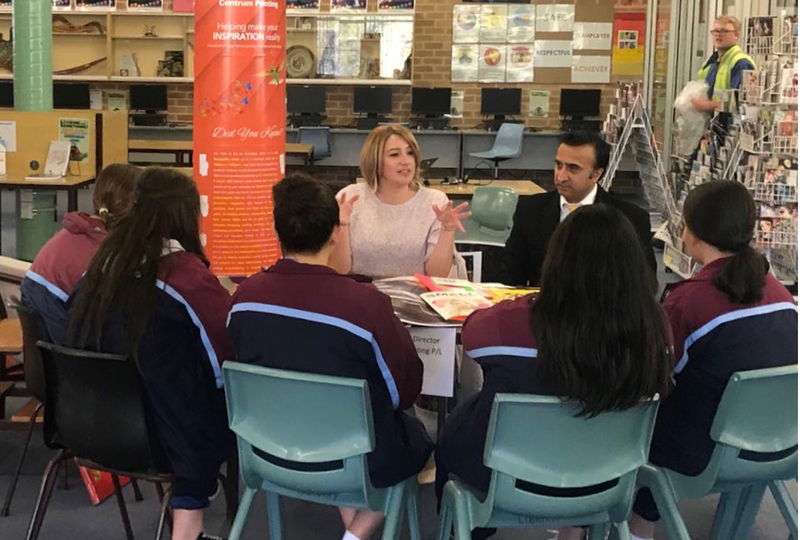 Percy Vij and Sandra Duarte are both volunteers for ‘Inspiring the Future Australia’ and together have attended several high schools recently where they had the opportunity to mentor year 10 students about life after school and to educate them about print manufacturing. Percy Vij has also recently been to the CATC Design School to talk about the world of print with their design college students. 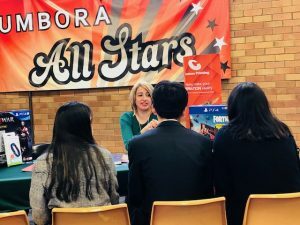 Sandra Duarte visited Cumberland High School in Western Sydney in August 2018 to attend the school’s Careers Day. This is important and inspiring work to ensure young people are educated about the possibilities in design and manufacturing in a future Australia.